You could never imagine how much stress a zipper can cause until you have a photo shoot on the line and new products to debut. But today it all came together. Emma and I have been working for months getting everything just right for my new collection of bags and I could not be happier. 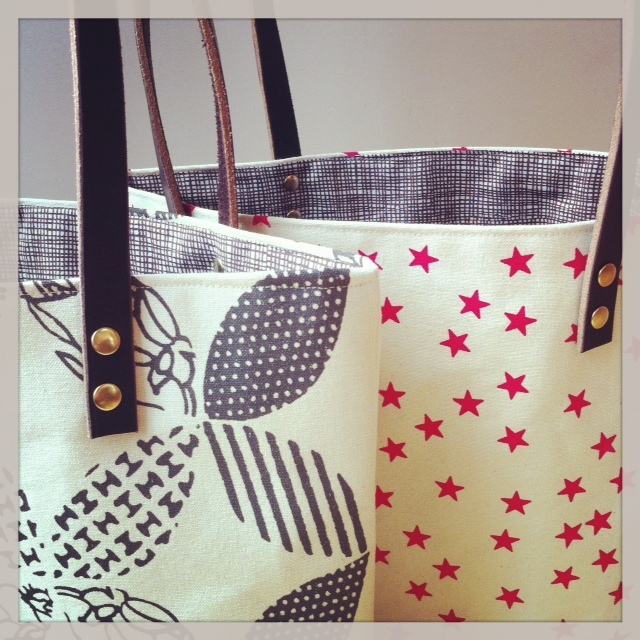 My official photo shoot is March 25th and the new totes and clutches will be in my shop soon after. I have not been so excited about a new product in a long time. I hope you like them as much as I do!